Steven has been an Owner/Director of summer camps since 2001. He is the current Vice-President of the American Camp Association (ACA) Keystone Region. Brooke has her Masters Degree in Social Work and worked in the social work field before becoming an Owner/Director. - How would you introduce your Camp? What are moral values? Camp North Star just celebrated it's 90th anniversary. Children and teens have been attending camp on our property since 1927. We constantly improve our product and facility. Two years we renovated all the cabins. Last year we added a new culinary arts program, built a new baseball field and a new campfire area. For 2018, there will be new high rope elements. The RICHS – Building a community on a solid foundation. 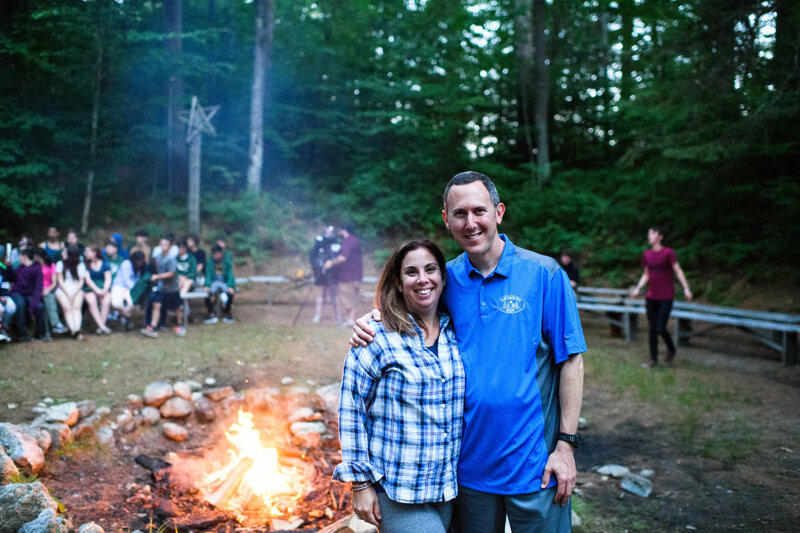 The RICHS represent the moral fabric of our community and we strive every day to highlight these qualities in each of our campers. - Please tell us about your program… what to expect? Campers learn a variety of skills in the activities that they participate in which include Fine Arts, Performing Arts, Athletics, Waterfront, Outdoors, Enrichment and Leadership Training. More importantly, we teach our campers valuable 21st life skills which include communication, collaboration, critical thinking and creativity. We also teach our camper important values through our value system known as RICHS. That stands for - Respect, Independence, Caring, Honor and Spirit. We instill those values in our campers lives every day at North Star. We offer programs that fall into one of these departments - Fine Arts, Performing Arts, Athletics, Waterfront, Outdoors, Enrichment and Leadership Training. Our program is elective based so campers select their own schedule each week. There are 6 activity periods each day, Monday through Friday. 5 of those periods stay the same each day. The 6th activity period is a daily choice. Every week the campers select a new schedule. On weekends we go on trips to places like whitewater rafting, canoeing on Moosehead Lake, hiking in the White Mountains, and going to a beach on the Atlantic Ocean. Our campers are boys and girls, ages 7 -17. About 15% of our campers are from outside the United States. Our campers being able to choose their own schedule from over 100 activities. In addition to typical activities we teach our campers valuable life skills that are useful in everyday life and help our campers be the best versions of themselves. - What about kids, who are first time coming to the Camp? Do they get any special attention? 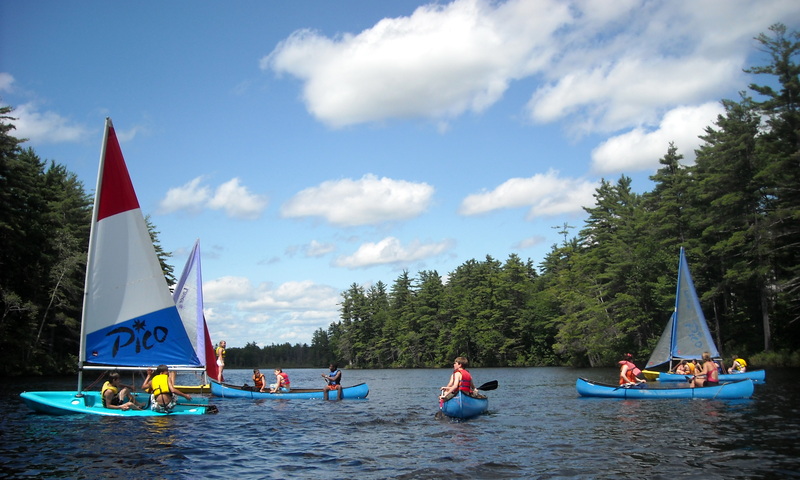 At Camp North Star we understand what it means to be a first time camper. Everyone here has been a camper for the first time and understands the nerves and fears that can come with this new experience. This is why we take additional measures to ensure first time campers feel comfortable before they even leave home. Counselors and Directors communicate throughout each day at camp and are able to take appropriate measures to support just about anything that may come up. Our program is designed with flexibility in mind and allows us to make necessary adjustments to best suit a camper’s experience at camp. Our small size also allows us to get to know each camper on an individual basis and to better understand each unique situation campers may find themselves in. Veteran campers who are excited to share their North Star experience call our first time campers by phone a few weeks before the camp season begins. 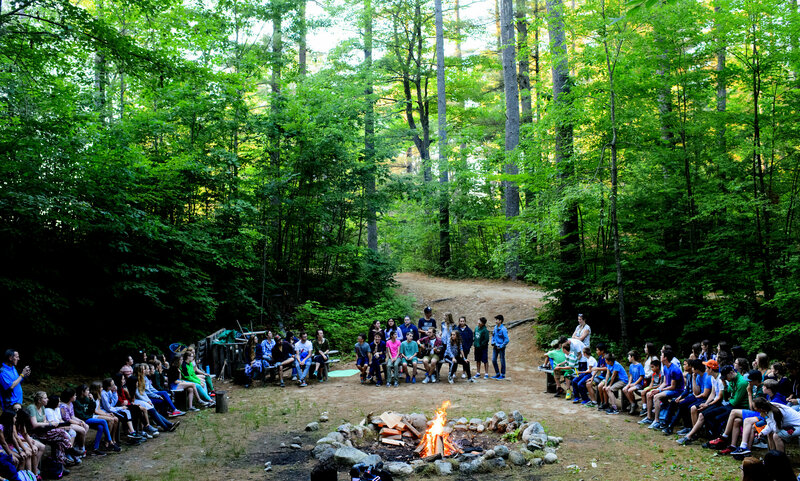 This gives new campers the chance to understand more about our camp on a peer-to-peer level and allows them to connect a face with a name on arrival day. Every camper is different and every camper may have different reactions about coming to camp for the first time. Within the first 48 hours the Boys and/or Girls Director will contact you and let you know how your child is doing at camp and to share the activities they are taking and to answer any questions you may have. We do our best to ensure that not just the camper is comfortable, but the entire family as well. - Who are your counselors in the Camp? Do you train them? Many of our staff are former campers. They make the transition from being a camper to going into our leadership training program to being a counselor in training and eventually being hired as a staff member. These staff know what it's like to be a camper and understand the culture of North Star. Every staff member attends at least 10 days of staff training each summer. Our staff training includes outside speakers who are professionals in the fields of education, psychology, customer service and emergency preparedness. Criminal background and child abuse checks are performed on every staff member, every year. - What language do you speak in the Camp? English is the primary language. We have campers who speak English, French, Italian, Spanish, Russian, Hebrew, Mandarin and Japanese. - Where do campers live? How it is organized? The heart of the campers experience at North Star is the family they will be a part of in the cabin (8-10 kids together). Living in close quarters subtly encourages campers to open up and share stories, and to befriend others their own age. The cabins share two meals a day together (breakfast and dinner), sit together at camp meeting, and become the people you count on to make you smile when your sad or laugh with you when you’re happy. In the end, your cabin mates and friends become your lifelong extended family. - What about your own kids? Are they part of the North Star Camp world? Absolutely! We know they would be safe, make great friends and be a part of a wonderful camp family. - What is your mission? The goal is to provide a well-rounded experience for our campers in a safe and well supervised environment. The mission of our camp is to teach our campers to make and keep friends, build their self-confidence and self-esteem and learn valuable life skills.